The song was produced by Gego Don Records. The full version of the track will be released this weekend but you can take a listen to a preview below. 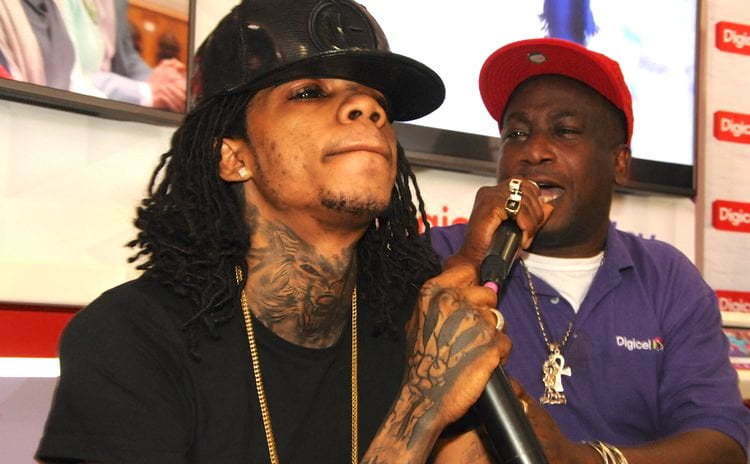 “From mi little me pre everything and say mi affi left a impact / Set the thing so when me step in them affi say a him that / Nuff man get the chance and flop Vendetta no believe in a that,” Alkaline deejay.